Andre Keyzer, who owns JAX Tyres at Ashmore, says looking after his staff is his first priority, because contented staff help build the business. "I trained as a tyre fitter, starting in 1977 before moving up to management. Then in 1993 I needed a change, so I jumped in the car, drove around Australia and ended up on the Gold Coast." Andre wanted a serious change so instead of returning to the tyre industry, he worked his way through increasingly senior positions with a fuel company. But the lure of the tyre industry was too strong. It's what he knows and enjoys. In order to have more contact with people, work for himself and have the security and buying power of a major company behind him, Andre bought the Ashmore store. JAX Tyres at Ashmore has a very large female clientele. Andre says he would like to say it's because the team is all so good looking - but apparently that's not the secret! The Gold Coast store provides the right tyres for your vehicle and services those living close to Gaven, Arundel, Ashmore, Parkwood, Ernest, Molendinar, Benowa, Carrara, Nerang, Highland Park, Goodings Corner, Ashmore, Benowa, Carrara, Highland Park, Nerang, Molendinar, Ernest, Parkwood, Arundel, Runaway Bay, Biggera Waters, Anglers Paradise, Labrodor, Chirn Park, Main Beach, Paradise Waters, Cronin Island, Bundall, Sorrento, Florida Gardens, Paradise Island, Southport, Bundall, Railto, Main Beach, Southport and Chevron Island. Purchase four new tyres from a range of respected brands, and a wheel alignment to qualify for the myjax platinum tyre maintenance plan. 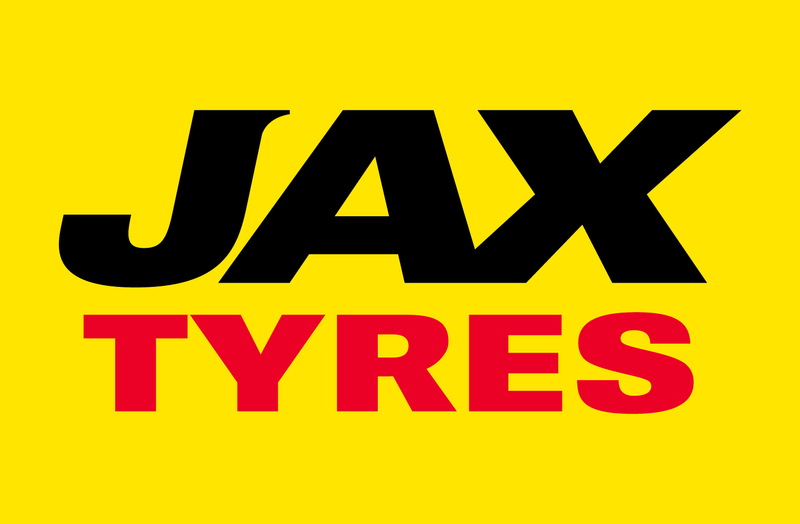 The programme includes over $500 worth of savings for each qualifying vehicle and allows customers to access and track their tyre maintenance online, via myjax.com.au. Following the recommended servicing using the periodical reminders within the programme provides significant discounts and bonuses while prolonging the life and performance of the investment.